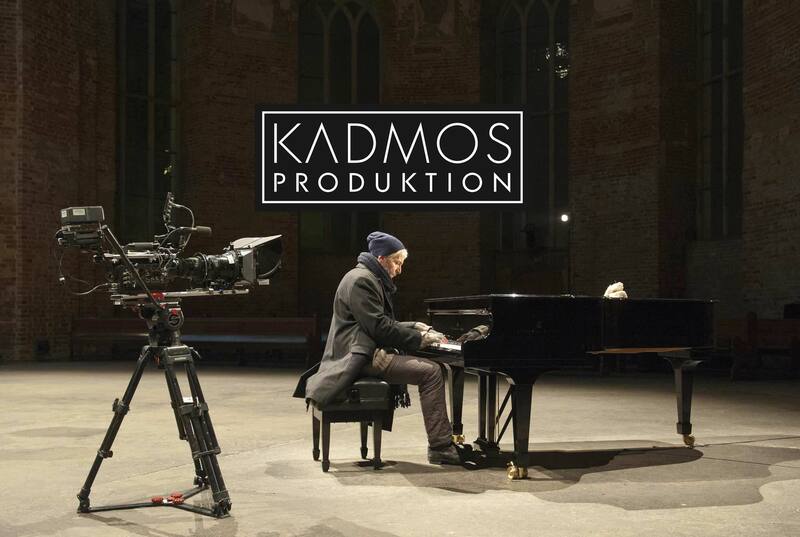 KADMOS Produktion realizes music films, music documentaries and cross-media productions with a wide spectrum of music styles and performing arts. We are based in Berlin and collaborate with Zeitgenössische Oper Berlin for intercultural and interdisciplinary music productions and other partners and clients like Deutsche Bahn. Our interest and expertise focuses on the complex relationships of sound and image. The basis is a deeper understanding of humans‘ perception and patterns in listening and watching and includes the contextualization in our media communication environments. In 2014 we organized the „music film lab“ in Berlin as a forum for professionals in the fields of film, music and audio-visual design. Our music films have been shown successfully at international film festivals. On KADMOS Produktion YouTube-Channel you can watch over 70 music videos and music documentaries. Kadmos is one of the most fascinating figures in the ancient Greek mythology and an inspiration for living the full range of a dramatic, but joyful, deeply grounded meaningful life. He is a bridge builder between cultures. He was credited by Herodotus (c. 484 – c. 425 BC.) for introducing the original Phoenician alphabet to the Greeks, who adapted it to form their Greek alphabet. Kadmos life is full of cinematic storys. He is the brother of legendary Europe and followed her mysterious path as a young adult into the unknown. He founded a new city just from nothing, fighting with dragons, and much more…… From a total fool he was growing to an old, wise guy, still dancing in the new wold of Dionysos. After his death, the gods transformed him into a star in heaven.